Gives a strong smell in her flowering time. Effect of smoking is an enlightening and happy high. 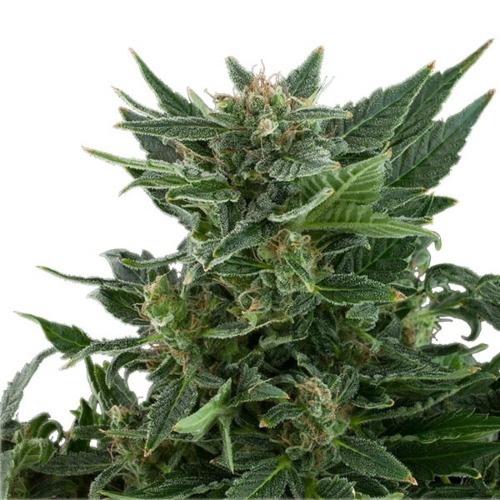 Royal Kush from Royal Queen Seeds is an autoflower cannabis strain which is originated by crossing the Sweet Special x Royal Kush. You can see the Kush influence in the height of the weedplants. 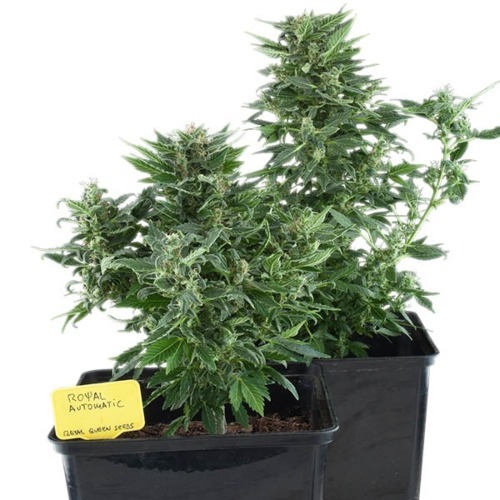 This strain is compact but will become higher than most of the autoflowering strains. 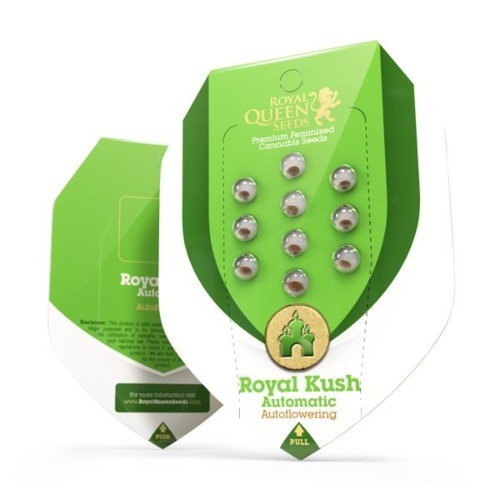 Royal Queen Seeds Royal Kush Automatic cannabis seeds are suitable for an indoor and an outdoor grow. 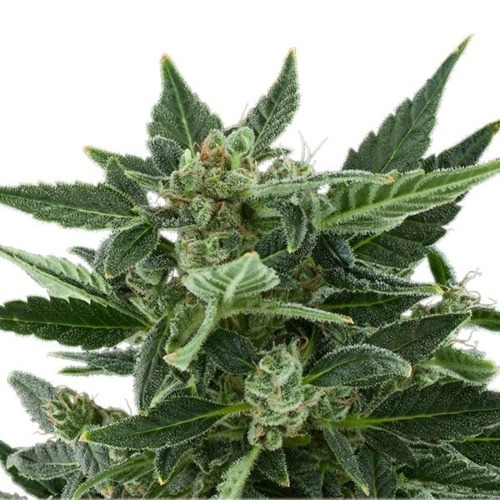 The cannabis plants can give a strong smell and she can give a full spicy, almost fruity aroma during her flowering time. 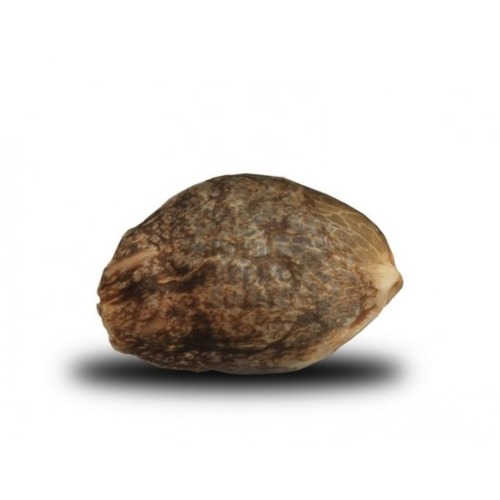 This cannabis strain is very suitable for the less experienced grower. The effect of smoking this weed is a bright and cheerful high feeling. 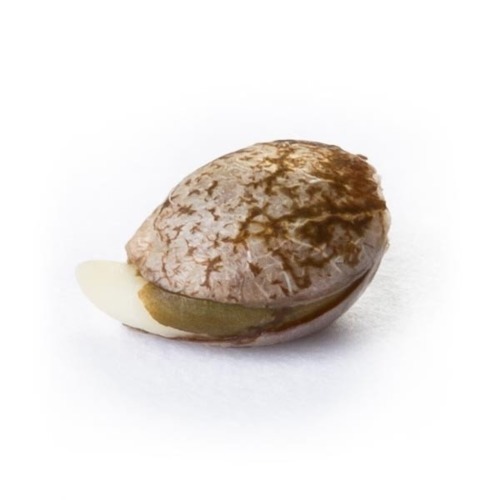 Growing good cannabis with this autoflowering cannabis seeds is possible, regardless of the experience of the grower. 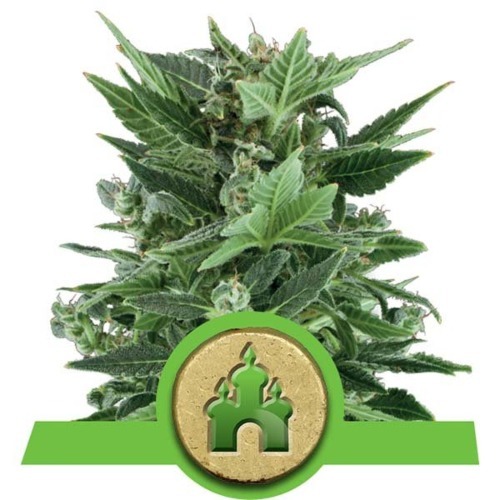 Tell us and our customers what you think of the Royal Kush Auto from Royal Queen Seeds.